Bibigo (www.bibigo.co.kr), a global Korean food brand, has been credited by the government with being a great ambassador for Korean food around the world. 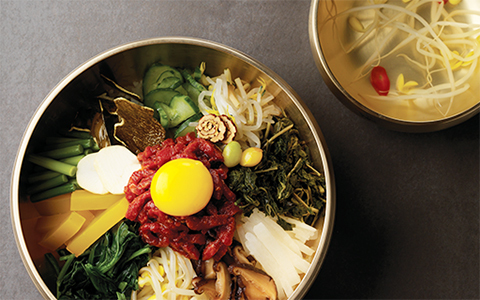 CJ Foodville announced on May 23 that Jung Moon-mok, CEO of the company that runs Bibigo, had received a presidential citation following Expo Milano 2015, May 1 to October 31, where the brand’s exhibition of Korean food made a deep impression on people all over the world. As one of the three largest global events, rivaling the Olympics and the World Cup, the Expo is held every five years, with last year’s in Milan, Italy, being focused around the theme of “Food”. At the Expo, the Korean government operated the Korean Pavilion, providing exhibitions and opportunities to experience Korean food in order to spread awareness of Korean cuisine and improve its global reputation. Amid hot competition with 145 countries all showing off their national cuisine, Bibigo, which ran a Korean food restaurant at the Korean Pavilion, absolutely stood out. Top local media considered it one of the best restaurants at the Expo. More than 200,000 people visited the 100-seat Bibigo restaurant over the six-month event, with the majority being local residents. 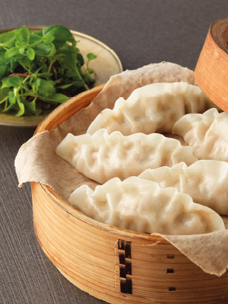 Even the official website of the Expo ranked Kimchi Stew third in the list of ten foods to try at the Expo. It was little surprise then, that the restaurant was constantly full of diners during business hours. In recognition of Bibigo’s hard work in globalizing Korean food and improving the image of Korean cuisine at Expo Milano 2015, CJ Foodville CEO Jung Moon-mok received a presidential citation. Kwak Han-geun, head of Bibigo business division, and Choi Byung-heon, the manager of Bibigo restaurant at the Expo, also won commendations from the Minister of Culture, Sports and Tourism. 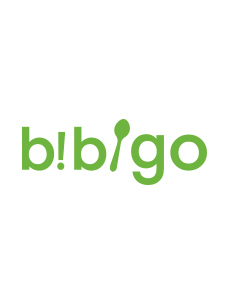 CJ Foodville launched Bibigo as a global Korean food brand in 2010, and has continuously invested overseas to make Bibigo a leader in the globalization of Korean food culture. In particular, CJ Foodville operates Bibigo with CJ Cheil Jedang, one of the leading processed food manufacturers in Korea, and implements a differentiated strategy so that people around the world can enjoy Korean food not only in a restaurant setting, but also in their homes. 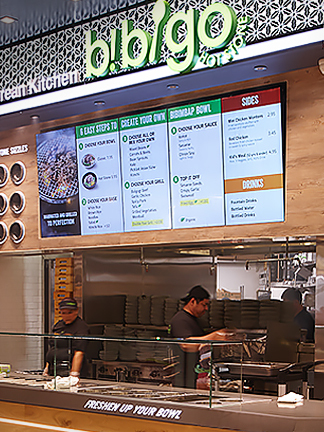 CJ Foodville runs 270 stores in 11 countries, including Bibigo’s branches. The company now aims to move into the top ten food service enterprises in the world by 2020, and eventually stand shoulder to shoulder with the largest global food brands such as McDonald’s, Starbucks or Yum! Meanwhile, the ceremony was held at the Culture Creation Venture Complex in Seoul at 5 p.m. on May 20.